Today, the U.S. Geological Survey (USGS) and the U.S. Department of Energy (DOE), in partnership with DOE’s Lawrence Berkeley National Laboratory and the American Wind Energy Association, released the United States Wind Turbine Database (USWTDB) and the USWTDB Viewer to access this new public dataset. For example, the U.S. 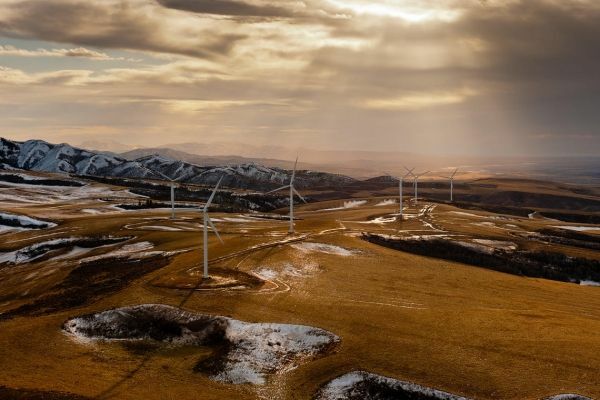 Departments of Defense and Homeland Security and the National Oceanic and Atmospheric Administration have been using the database already to perform crucial operational impact assessments of wind turbines on radar. This effort dovetails with DOE’s interagency work to address the potential impacts of operating wind turbines on defense and civilian radar systems through the Wind Turbine Radar Interference Mitigation Working Group.